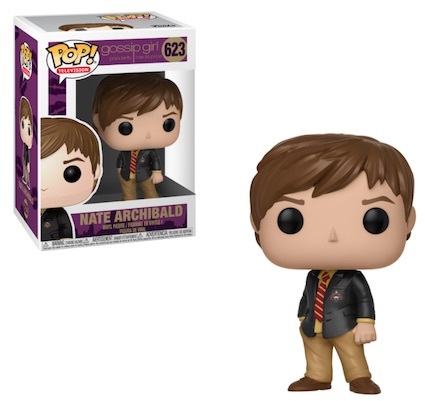 The drama continues with Funko Pop Gossip Girl. Although the series ended in 2012, Gossip Girl lives on through the vinyl interpretations for the main characters. Narrated by Kristen Bell, the six-season run on The CW introduced millions to the wealthy teens living in the Upper East Side of Manhattan. 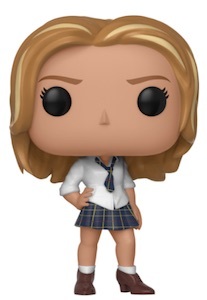 Dressed in their preppy uniforms, Funko Pop Gossip Girl captures several of the show's stars, most notably Blake Lively as "it girl" Serena van der Woodsen. Dressed in her plaid skirt and tie combo, she is joined by best friend Blair Waldorf, played by Leighton Meester, in a blue skirt, tall blue socks and yellow headband. 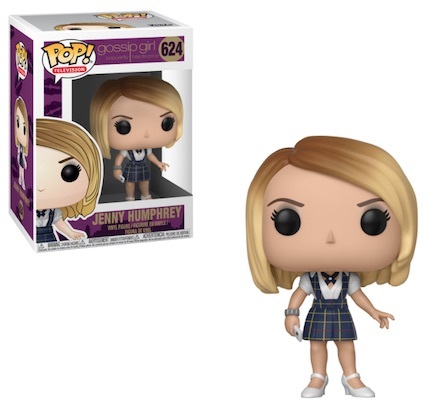 Shop Funko Gossip Girl figures on Entertainment Earth. 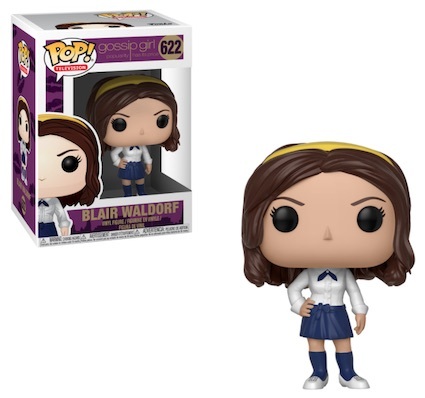 Rounding out the initial group, Funko Pop Gossip Girl also includes figures for Dan Humphrey (Penn Badgley) and Nate Archibald (Chace Crawford), both wearing a blue blazer, yellow dress shirt and striped tie, while Jenny "Little J" Humphrey (Taylor Momsen) rocks a plaid jumper. 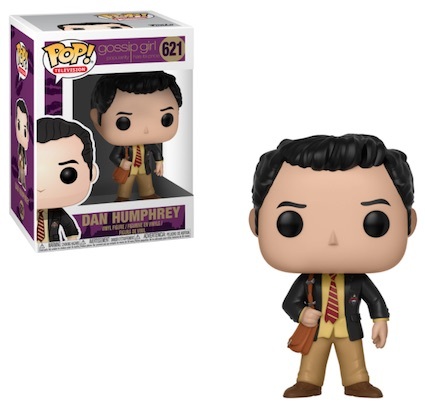 Though that group does cover the biggest names from the series, there's still room for figures of Chuck Bass, Lily van der Woodsen, Rufus Humphrey and Vanessa Abrams. 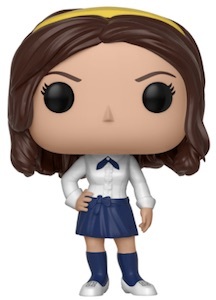 However, there's been no indication from Funko about additional options. The set is branded with the Gossip Girl logo on the box, but the Funko Pop Gossip Girl figures are numbered into the large Pop! TV line where most television shows are featured.